Being a good medical student is the first step to becoming a doctor. Being a good medical student can help you keep a high GPA and increase your chances of acquiring a respectable internship. While many medical students excelled during their undergraduate careers, the intensity and workload of medical school can come as a surprise to some of them. 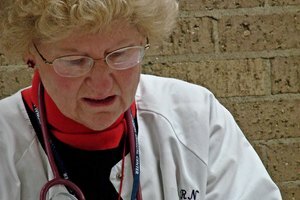 By being proactive toward your studying and the reputation that you build, you can prepare for the difficult road to becoming a doctor. Studying during medical school is typically much more important and time-consuming than it is during your undergraduate career. Plan to study every day for at least a few hours each day. Use a calendar or electronic tool to block out time that is specifically for studying, and do not compromise your plan. Reassess your needs periodically to determine if your plan is working or if you need to adjust it. Use an online or paper calendar to write down the dates for all of your tests, clinics and medical lectures. Keep all of your notes and handouts in a separate folder for each course so that you don't get confused or leave items behind when you go to class. Write a list of tasks that you need to complete for each class and the timeline in which you must have them completed. Studying is a critical component to succeeding in medical school, and if you don't do it correctly, you can waste valuable time. Study in a quiet area where there are limited distractions. Do not study with your laptop if you will be tempted to email or check your social media accounts. Attend your classes so that you do not get behind, and review all handouts on a regular basis. Some studying you probably want to do on your own, such as reviewing your notes from medical lectures or taking practice tests. However, some studying may be better accomplished in a group, such as reviewing flashcards regarding medical terms and remedies for ailments. Mix solitary studying with group studying for the best results. 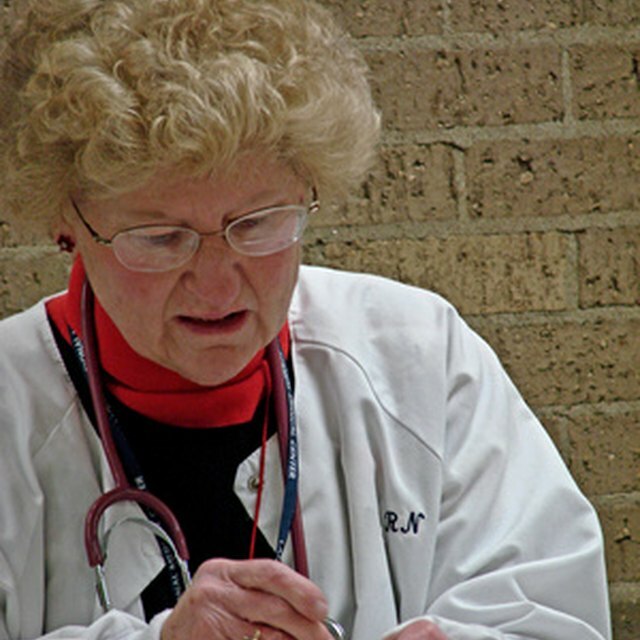 While old exams can help undergraduate students, they are even more helpful for medical students. Because your pre-clinical classes can be taught by several faculty members, reviewing old exams will let you see the type of style and complexity of questions that can be asked on future exams. Read through the exam and practice answering the questions before looking at the correct answer to gauge your understanding. Swapping test answers with a fellow student can also help you look at the questions from another perspective. After you leave a medical lecture or course, often the only thing that you have to remember the content with is the notes that you wrote. Take notes for every course and lecture. Rewrite notes after your course to clean them up and to phrase terms in a way that you understand. Get notes from a student who had the same courses last year. Make updated outlines to condense the notes into an easier to read format. Don't get behind on your notes, or you may not be able to catch up. Medical students come in contact with people with confidential medical issues and must discuss very private topics. Keep this information confidential to avoid making an ethical violation that could negatively impact your status as a student. It's difficult to be a good student if you don't pay attention to your health. Eat a healthy diet, regularly exercise and get enough sleep so that you have the physical capability of absorbing everything in medical school. Try to take an occasional break and have a social life to maintain balance in your life. Kemp, Samantha. "How to Be a Good Medical Student." Synonym, https://classroom.synonym.com/good-medical-student-4480.html. Accessed 23 April 2019.